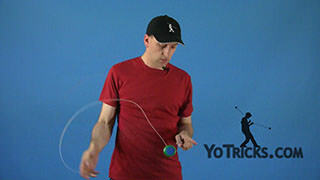 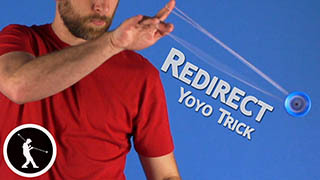 Learn how to do the unresponsive trick the plastic whip. 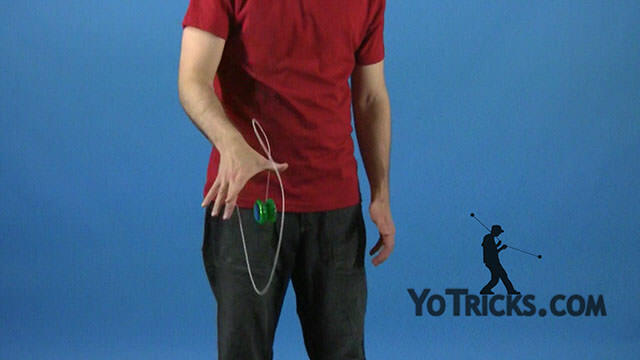 Plastic Whip Yoyo TrickThis trick is called the plastic whip and it looks like this. 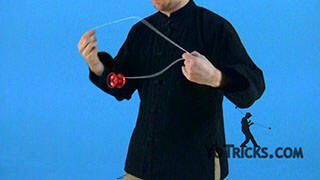 The plastic whip, conceptually, it is pretty easy; there’s not a whole lot to it. 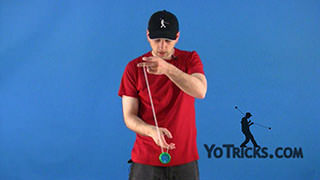 It can be a little bit challenging to learn in the beginning so don’t get frustrated, just keep working on it and you will get it. 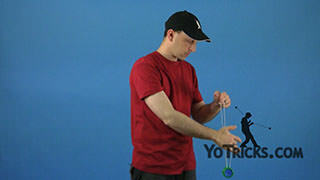 I’m going to show you how to do it right now. 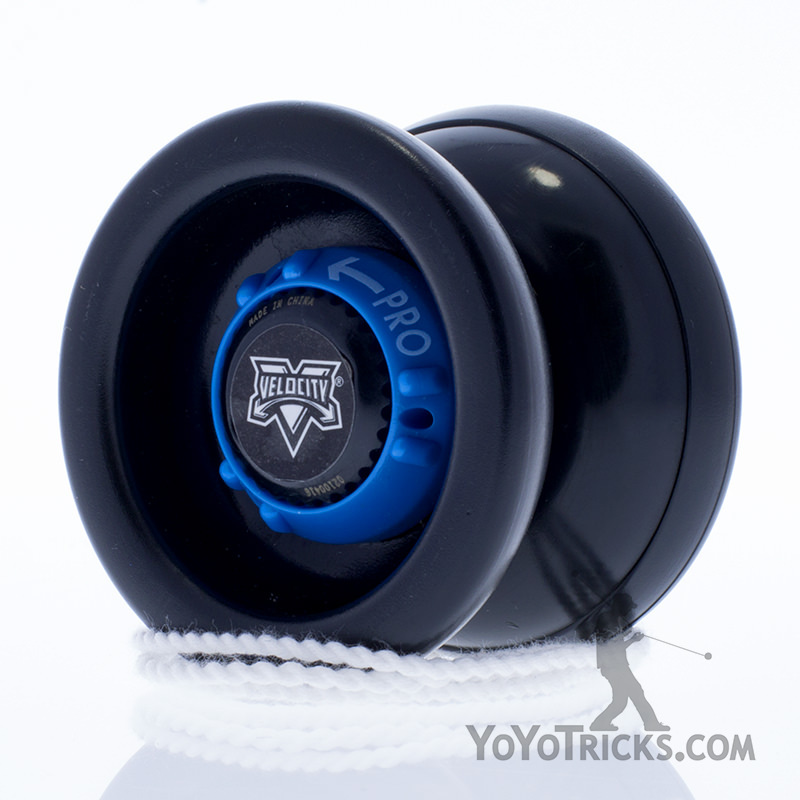 First thing, you want to get a good sleeper. 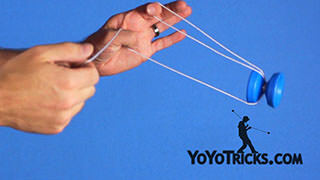 Then you are going to lift the string up with your thumb, just like this. 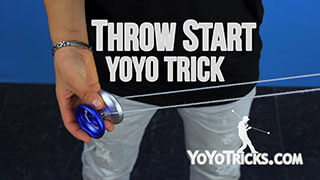 The next step is you want to bounce the yoyo up into the air like this. When you do that this will give you all this extra slack. 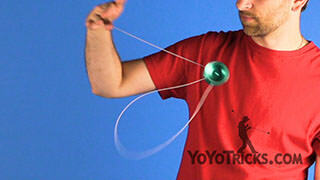 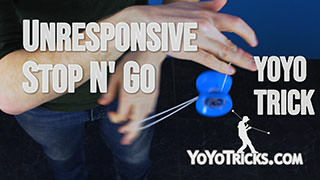 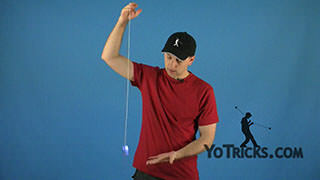 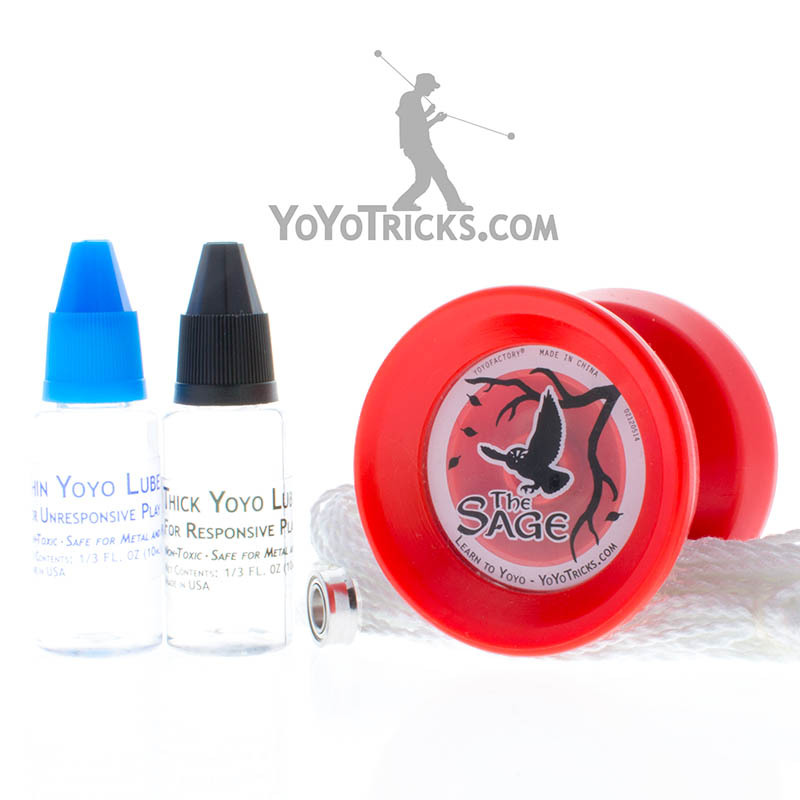 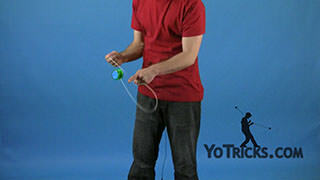 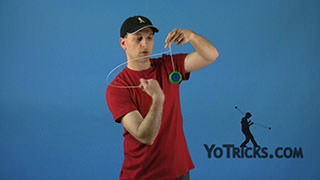 The trick is to throw the slack over and to get it to wrap around the yoyo. 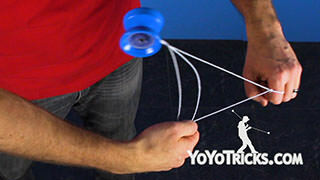 When you have done that, when you throw it forward, you will see that there is slack on the left and on the right; it makes kind of a hoop. 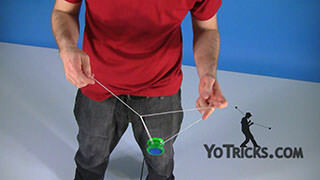 The key is to get the slack on the left to go right around the yoyo and that will form the plastic whip. 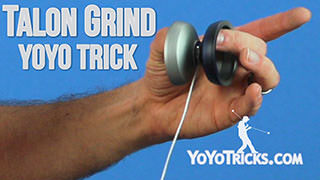 Once you have got the whip if you want to you can just dismount it like I have been. 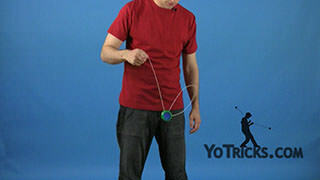 Or you can cross the strings with your thumb towards you and if you throw it forward a little bit that will get you into a one-handed bind. 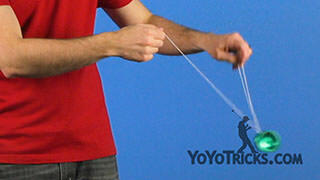 Other than that that is pretty much what you do with the plastic whip. 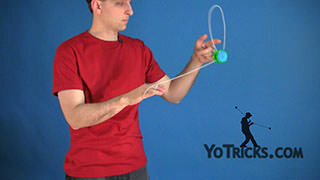 You can maybe do some flips or you can get the string off your thumb and put it on your finger to do a brain-scrambler. 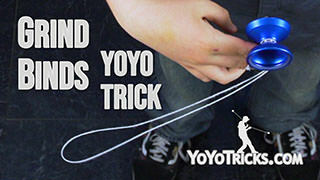 It is a pretty impressive trick all by itself so learn it, love it. 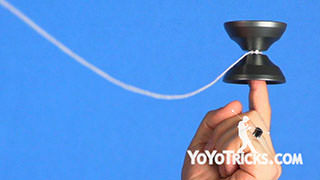 That’s is the plastic whip.